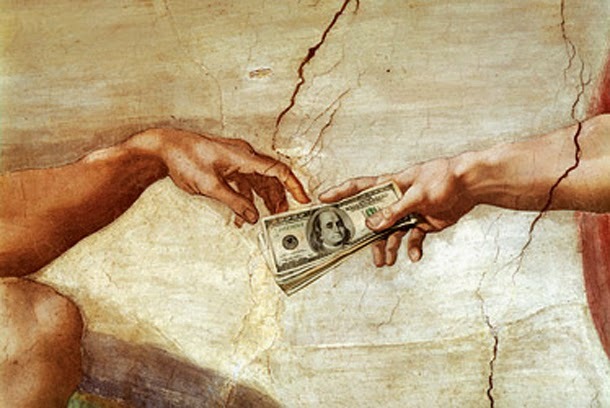 These are 8 scriptures to consider when discussing a pastor's salary. There scriptures are helpful for both the pastor and for those leaders in the church who set it. I am not doing this for gain (2 Cor. 2:17; 1 Tim. 3:8; 1 Tim. 6:5; Titus 1:7). I am free from love of money, and am content trusting God (Heb. 11:5-6). I am above reproach, and at pains to do what is right in the eyes of God and man (1 Tim. 3:2; 2 Cor 8:21). My followers owe me nothing—I will gladly spend myself for them (2 Cor. 12:14). I consider devotion to me as if to God; I will pour it out to the Lord (1 Chron. 11:18). My leaders are worthy of double honor (1 Tim. 5:17). My aim is to make their lives a joy (Heb. 13:17). I can be attentive to their needs, and quick to try to help, and alert to give them support and encouragement (1 Chron. 11:18).